The leaders of North and South Korea will hold their first summit in more than a decade on the 27th of April, this news comes after China’s President Xi met with his North Korean counterpart Kim Jong-un in Beijing earlier this week. Commenting on recent expulsions of Russian diplomats from European countries, the US and Canada over the Skripal case, former Turkish ambassador in Paris and Tripoli Uluc Ozulker has told Sputnik that all this reflects further deterioration of ties between the West and Russia, which in turn indicates signs of return to the Cold War. 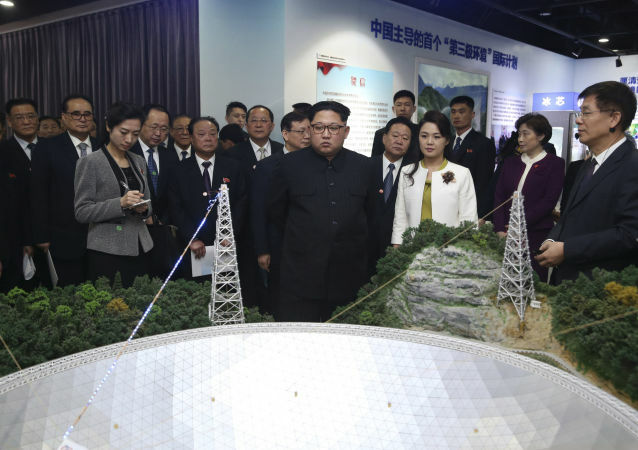 As the North Korean leader successfully departs the Chinese capital after concluding his first foreign visit, analysts ponder what he might have discussed with Chinese President Xi Jinping and how it may affect the future of the region. 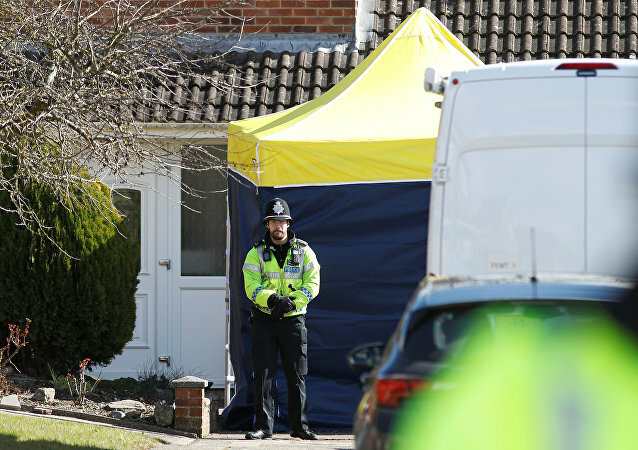 The continued political fallout from the poisoning of a Russian ex-spy in southern England has pushed the country's media into a fervent discussion about what additional measures the West could take to collectively "punish" Russia. Sputnik has rounded up a few of the most "creative" ideas. 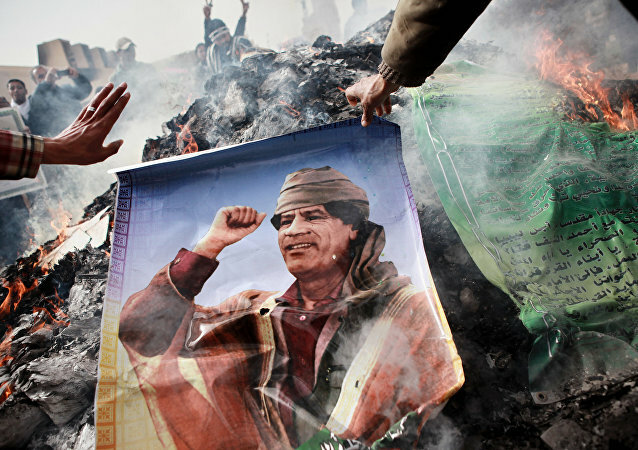 The expulsion of Russian diplomats serves as a smokescreen used by the Western leadership to divert public opinion from domestic problems, geopolitical analyst Gilbert Mercier told Sputnik. For his part, French journalist Karel Vereycken presumed that the West's crackdown on Russia is part of a strategy to preserve the unipolar order. North Korean leader Kim Jong Un has paid an unofficial visit to China. This was Kim Jong Un’s first overseas trip since he took office in 2011. In April, the North Korean leader is expected to meet with his South Korean counterpart – Moon Jae-in. He is also due to meet with US President Donald Trump in May. France’s Secretary of State Christophe Castaner claimed the country has proposed to take back French jihadists who left to fight in Syria and Iraq, and keep an eye on them. A specialist in monitoring radical Islam criticized the suggestions in his interview with Sputnik. While the new Interior Minister Horst Seehofer came under fire for saying "Islam Doesn't Belong to Germany," discussions over the failure of Angela Merkel’s migrant policy have taken another turn. 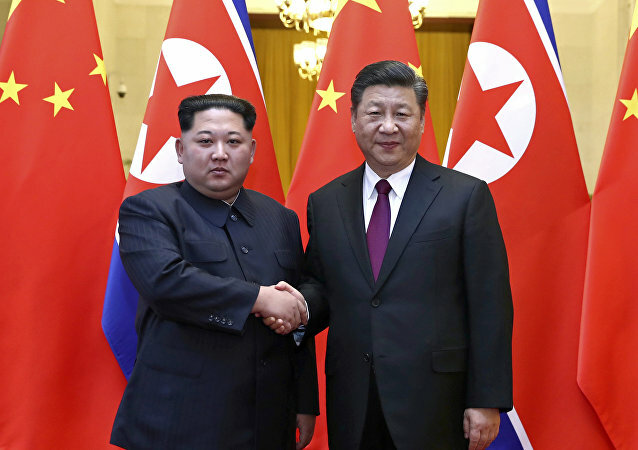 The recent visit of North Korean leader Kim Jong Un to Beijing to meet with Chinese President Xi Jinping was aimed at obtaining support before the upcoming North Korea's summits with South Korea and the United States, experts told Sputnik. On Tuesday it was confirmed that North Korean leader Kim Jong Un visited Chinese President Xi Jinping in Beijing from March 25-28.